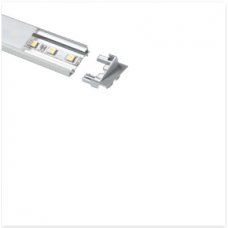 This LEDfy LED linear surface lighting has been designed for directional lighting applications. It o.. 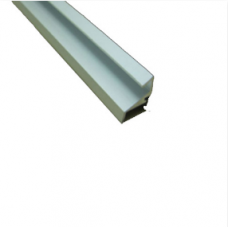 This LEDfy LED Recessed linear light has been designed for directional lighting applications. It onl.. 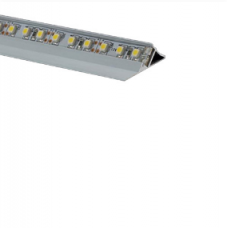 This LEDfy Retail Glass Mounted LED linear light has been designed for directional lighting applicat..